Top political leaders of Grassroots sport organisations would like to know how different organisations develop strategic goals and direction. How the board of the organisation monitors the performance of the organisation to ensure it achieves these strategic goals, have effective systems in place, complies with its legal and regulatory obligations. They would like to know about how to ensure that the board acts in the best interests of the organisation as a whole, demonstrating transparency, accountability and responsibility to its members. 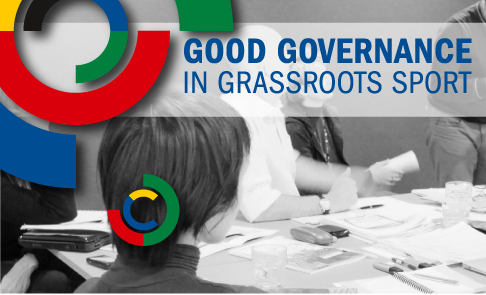 Does your organisation have dilemmas about good governance in grassroots sport? There are all questions that are addressed and discussed among Top Political leaders of Grassroots Sport organisations. GGGS project partners, who are participating in the special Education program for Top Political leaders from Grassroots sport organisations.